Please check out our packages below, you can PURCHASE NOW and start your journey to sleep success today. 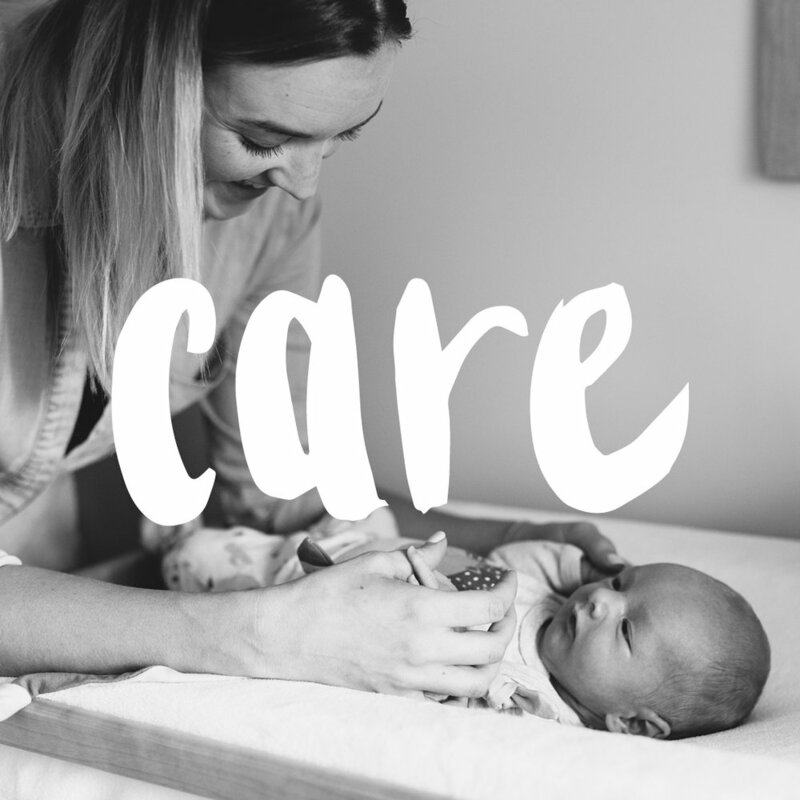 Our Newborn & Infant Care Specialist Services can assist in helping you make a sooth transition into motherhood and parenthood by providing support wherever needed - Overnight, Day Stays & Half Day Stays. Helping you to navigate through the ups, downs and amazing world of the Toddler! We cover everything from Toilet Training, Sleep, Meltdowns, Three-nagering, Growth and Development plus a whole lot more! We also include our Toddler Tactics™ & Positive Behaviour Builders ™ in every program.